Mitsubishi Motors India launched a new iteration of the Outlander for the domestic market a few weeks ago. 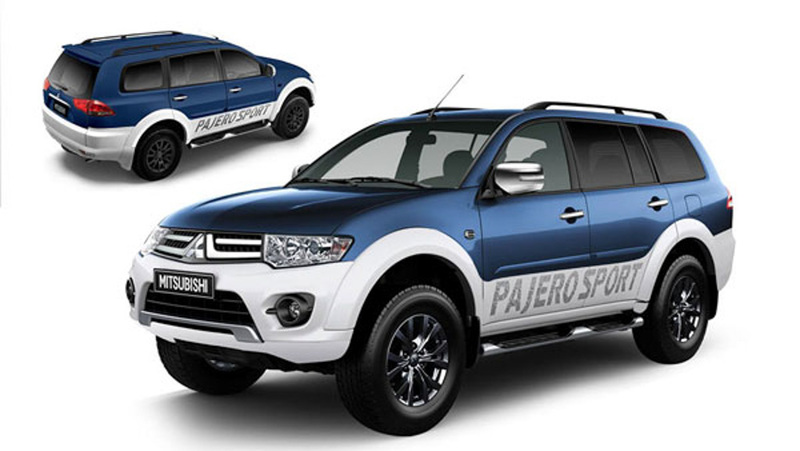 It has come up with an updated version of its Pajero Sport through the Splash Edition. It is in a bid to up the stature of the Toyota Fortuner and Ford Endeavour rival that remained without any revisions for several years. The premium SUV is retailed in Standard and Select Plus trims and prices for the Pajero Sport Standard Splash Edition in manual 4×4 specification begins at Rs. 28.32 lakh (ex-showroom, New Delhi). 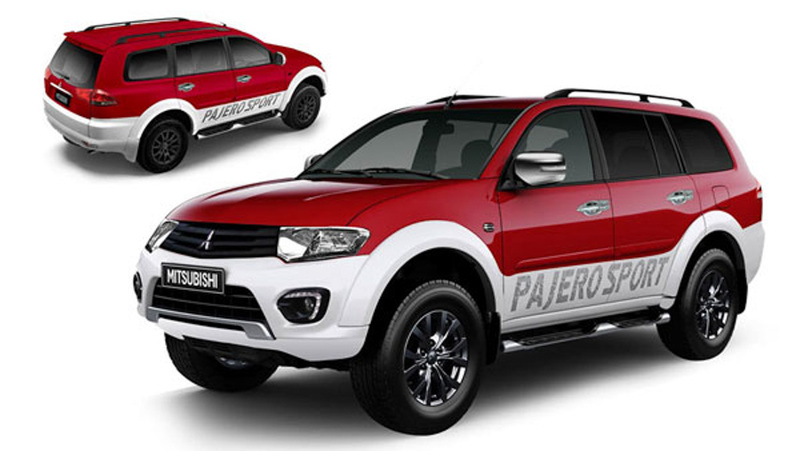 For the Pajero Sport Standard Splash Edition automatic, the price gets increased by around Rs. 53,000. The Select Plus Splash variant, on the other hand, costs between Rs. 30.02 lakh and Rs. 30.50 lakh for the manual and automatic trims respectively (both prices, ex-showroom New Delhi). For the extra money you would have to shell over the standard variants, the Splash Edition allows for customers to select from over 30 different colour options and desired patterns through an online configurator. 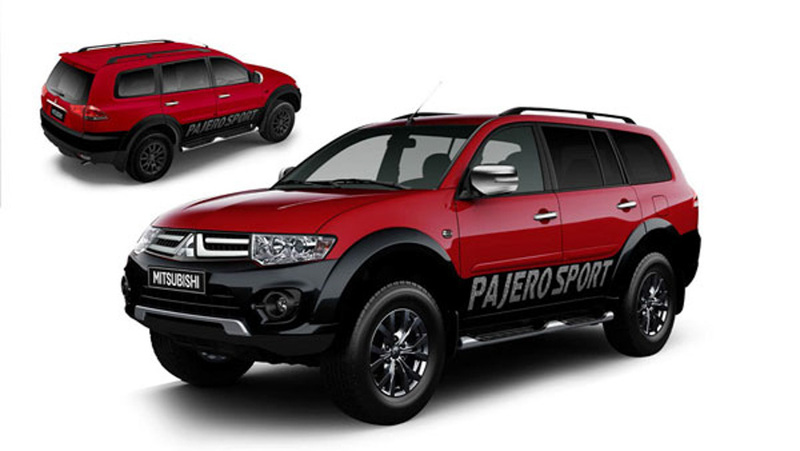 Through the Mitsubishi Pajero Sport Splash Edition, the exterior styling tweaks help in emphasising the overall presence of the butch-looking SUV when compared to the regular design physique. 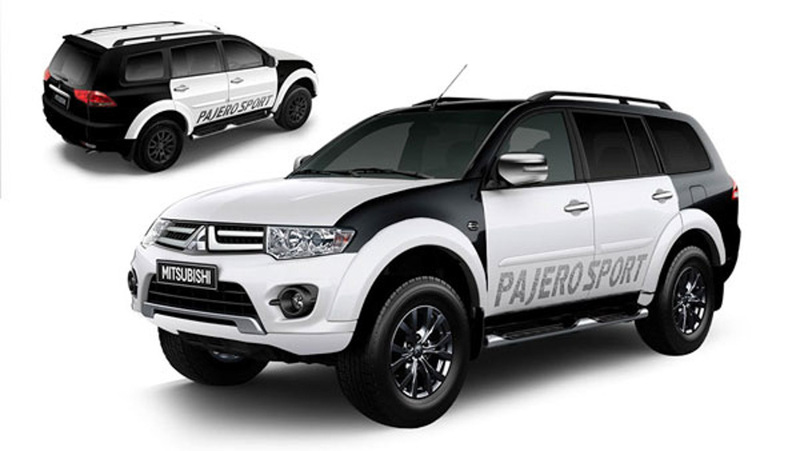 The Japanese manufacturer imports the Pajero Sport via CKD (Completely Knocked Down) channel and is assembled at Hindustan Motors’ production facility in Tamil Nadu. The seven-seater is built on a ladder frame chassis and provides a ground clearance of 215 mm. 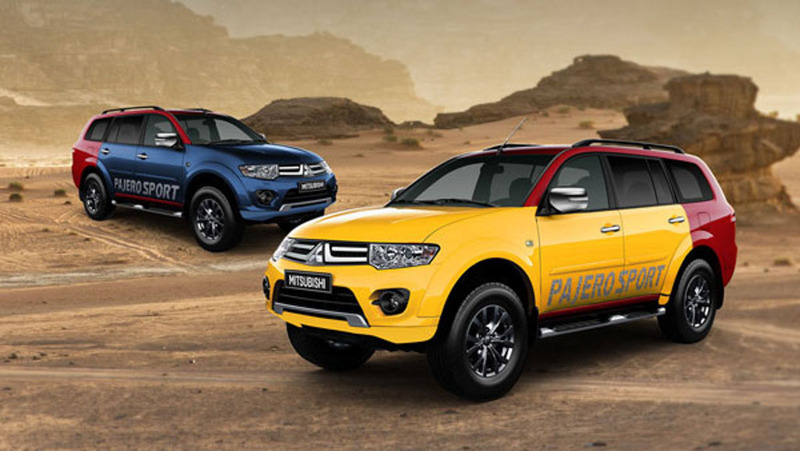 No mechanical changes have been implemented as the Pajero Sport continues with the same 2.5-litre four-cylinder turbocharged diesel engine, which is good enough to produce a maximum power output of 175 bhp and 400 Nm peak torque – 350 Nm on automatic versions. The powertrain is mated to either a five-speed manual or a five-speed torque converter automatic. Mitsubishi offers four-wheel-drive configurations with electric shift-on-fly feature on the manual variants.